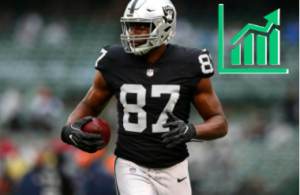 Can Jared Cook finally fill the massive fantasy shoes left behind by Jimmy Graham in 2015? 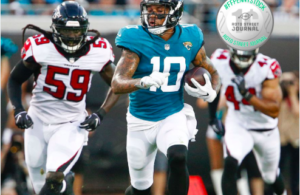 Donte Moncrief could be a TD-monster, with room for much more, in the wide-open Steelers passing offense. 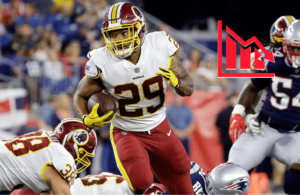 Adrian Peterson will damper Derrius Guice's progress in 2019. 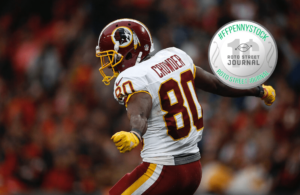 Could Jamison Crowder Thrive Under Adam Gase in Jarvis Landry-type Role? 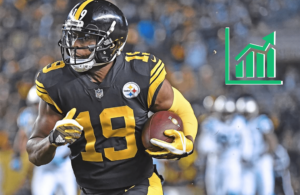 The talented Jamison Crowder is set to takeover the Jarvis Landry role in Gase's offense. Kyle Shanahan built a three-headed fantasy nightmare in San Francisco. 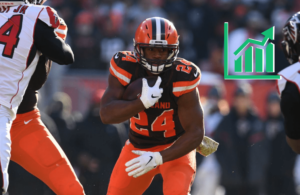 With Kareem Hunt cemented to the pine, Nick Chubb will be a steal. 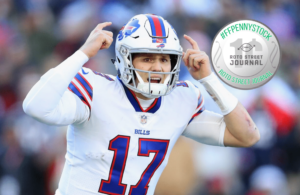 Don't laugh... Josh Allen might be something in 2019. 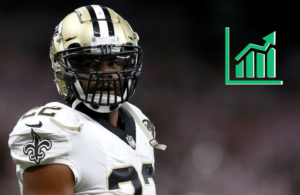 Mark Ingram and Lamar Jackson are a dangerous fantasy duo. 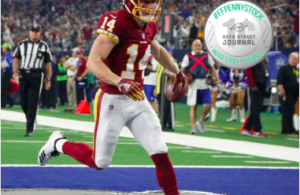 Will JuJu be able to handle the No. 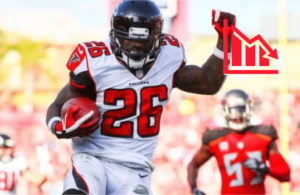 1 WR role?